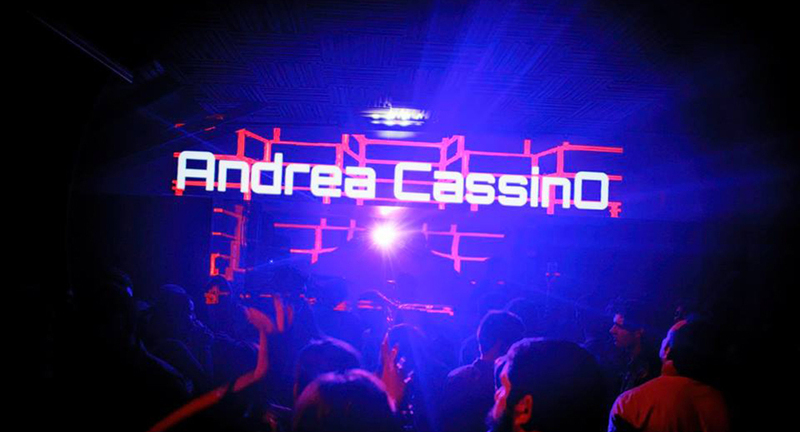 Andrea Cassino’s 6th Auditorium recently celebrated its 8th Anniversary, carrying on a tradition of excellent electronic music that transcends boundaries and labels, while also featuring deep sounds from a variety of exceptional guest DJs. With recent guest mixes from the likes of Danny Lloyd, Ezequial Arias, Ewan Rill, Mike Griego, and Juan Deminicis, 6th Auditorium continues to feature some of the top talent in the industry with no restrictions on what type of music you are going to hear… only that it will always be something special. When I was at the beginning of my career I had a possibility to work in a real radio FM and I liked it very much. My desire to have a Radio never disappeared since this moment until I started my collaboration with Frisky Radio. If I remember Faisal invite us to the radio. In that time I was worked with my first project Cassino & Laben and he liked very much our music. Always I try to select new music every month so I’m constantly looking for a new tracks that inspire me. In all my sets I try to concentrate an usual DJ set of 3 or 4 hours in just 1 hour using different genre of music to build a proper vibe. I started my career as a producer and I got closer to the DJ’s world few years later. Surely my techniques was getting better having a radio show every month with the possibility to show your talent to a lot of listeners. Talking about the style for me is very difficult, I like every genre of electronic music, I just leave my instinct to decide which track to play. Having a monthly show is keep me to search new music constantly and it’s very good. Also having 2 hours available each month I have the possibility to invite a guest, always I’m looking for talented artists and often they are unknown but I don’t care how much the artist is big, I care about how much the music is good. Listen to the anniversary show featuring Danny Lloyd now!